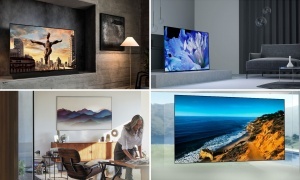 Top Five Best 3D Blu-Ray DVD Players For 2019 - Which? We've rounded up the best 3D Blu-ray players to help you choose one that offers the best and most immersive 3D viewing experience. With a 3D Blu-ray player you'll be able to watch films in three dimensions on a capable TV or projector, just as you would get to experience them in the cinema. 3D Blu-ray can offer better detail and colours - the best offer good all-round picture quality and superb, immersive 3D viewing that won't disappoint. However, our tests reveal that money spent is no indicator of what you'll actually get. Below, you'll find the best 3D Blu-ray players we've tested. The wrong choice could leave you with a splitting headache and nausea - and that's before you've seen your bank statement. 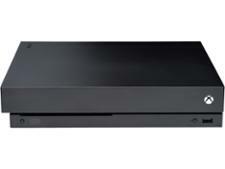 One of the new generation of Ultra HD Blu-ray players, offering an increased colour range, 4K resolution and the promise of more realistic pictures. 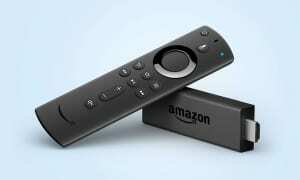 4K streaming apps and backwards compatibility with DVDs, Blu-rays and 3D Blu-rays mean that this player should have everything required to be your home entertainment hub. But how did it fare in our rigorous lab tests? Read on to find out. 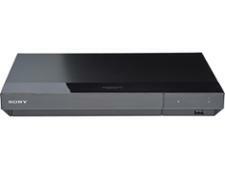 The Panasonic DMP-BDT280EB will upscale Blu-rays to 4K resolution and play 3D Blu-rays and DVDs, too. There are also smart apps and built-in wi-fi so you can be fully connected to the internet without the need for wires. But how did this player fare in the all-important areas of picture and sound quality? Read our expert review to find out. 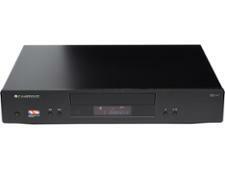 A well featured Blu-ray player for a reasonable price that also does a decent job of playing 3D movies? Sounds like a good deal - and it is. Log in to see which player we're talking about. 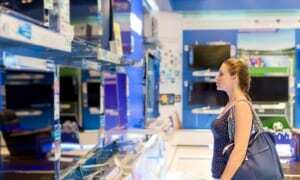 Should I buy a 3D blu-ray player? While undeniably different and a touch futuristic, the 3D Blu-ray format never really caught on. As of early 2017 just 603 movies have released to 3D Blu-ray DVD since its launch in 2010 - 626 non-3D Blu-rays were released in 2016 alone. 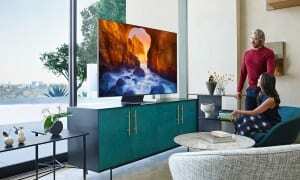 Now, major manufacturers like Samsung are beginning to stop production of 3D TVs. Of course there's nothing stopping you from buying an older model, nor is there anything stopping you from buying a 3D Blu-ray player if you already have a compatible TV. Just beware that the format is definitely on the down, rather than the up - it's no longer the 'product of the future', as it was being touted 10 years ago.